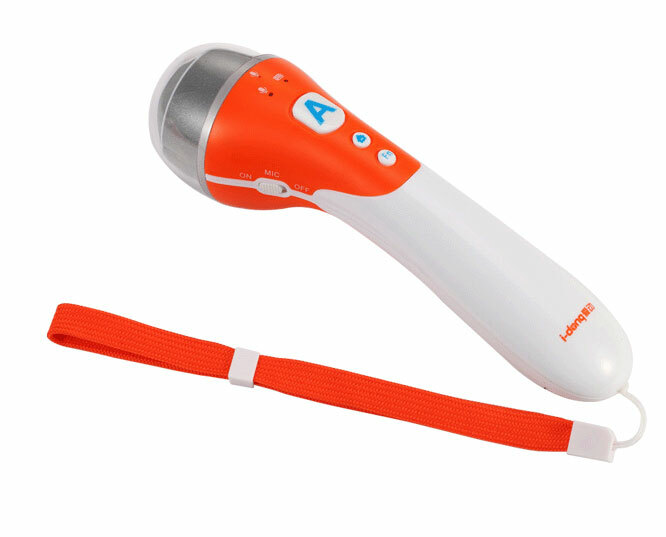 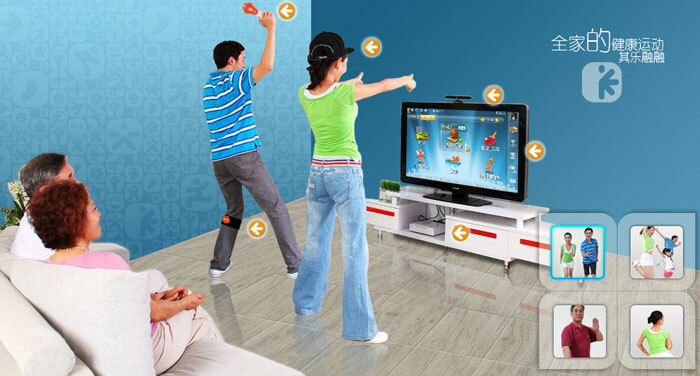 2 I-dong, which in Chinese sounds like “Love Movement,” is a console “inspired” by Wii, PlayStation Move and Kinect at the same time. 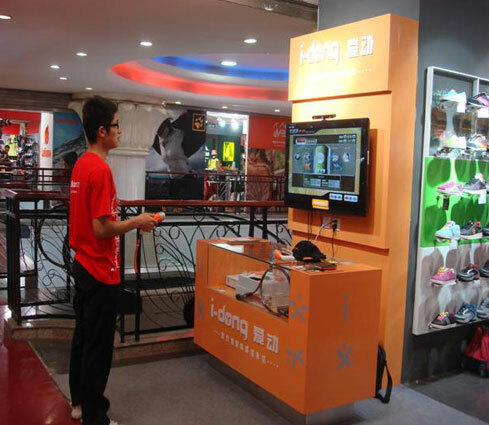 2.0.3 How do MMORPGs Produced in China Fair against Those from Other Parts of the World? 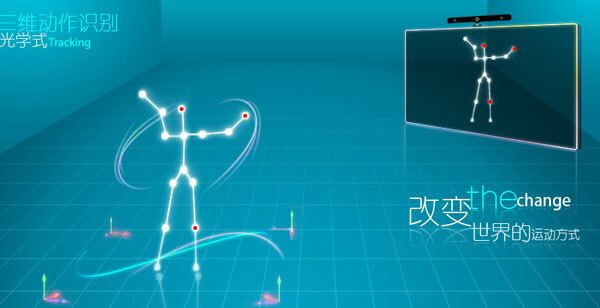 I-dong, which in Chinese sounds like “Love Movement,” is a console “inspired” by Wii, PlayStation Move and Kinect at the same time. 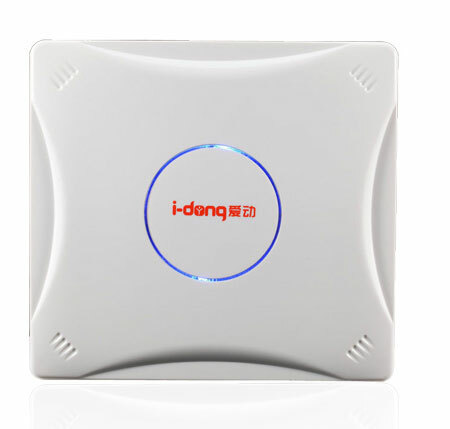 I-Dong is basically a PC (with Intel Celeron) disguised as a console that uses a proprietary operating system probably derived from Linux to run video games. 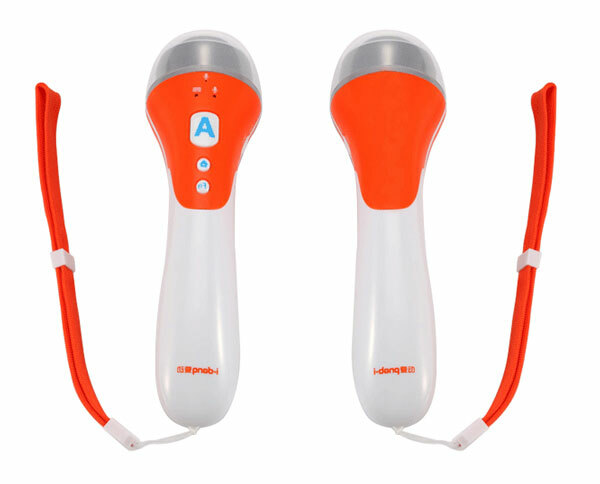 I-Dong relies on a motion sensor called Xeyez and on a second one which is very similar to PlayStation Move. 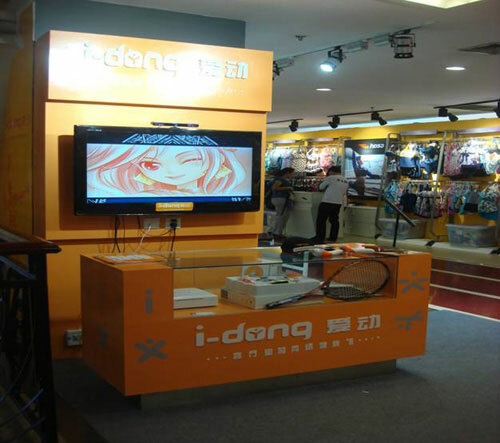 I-Dong will offer mainly sports and fitness games and it will be able to be used to make video calls.